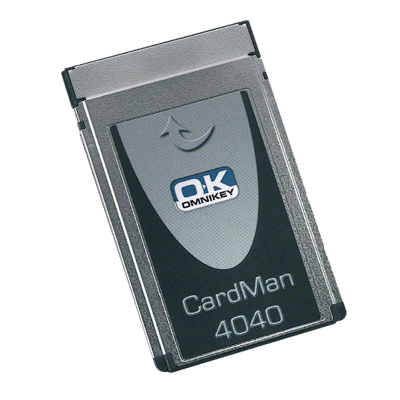 Our PCMCIA Readers are ideal for use in mobile environments where logical access is a requirement. They can be used with laptops or other mobile devices, such as PDA’s, maintaining security on the move. 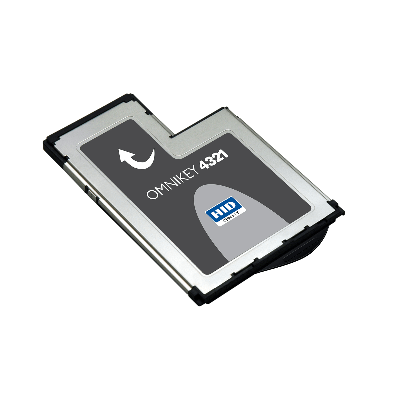 Our range of PCMCIA readers from industry recognized brands such as Gemalto and Omnikey, can be easily installed into laptops and other mobile solutions offering great card reading functionality with high processing speeds. If you require any further information, please contact us and a member of our team will be happy to assist you.